Update your music playlist with new music from Starboy Wizkid – Fever out now! 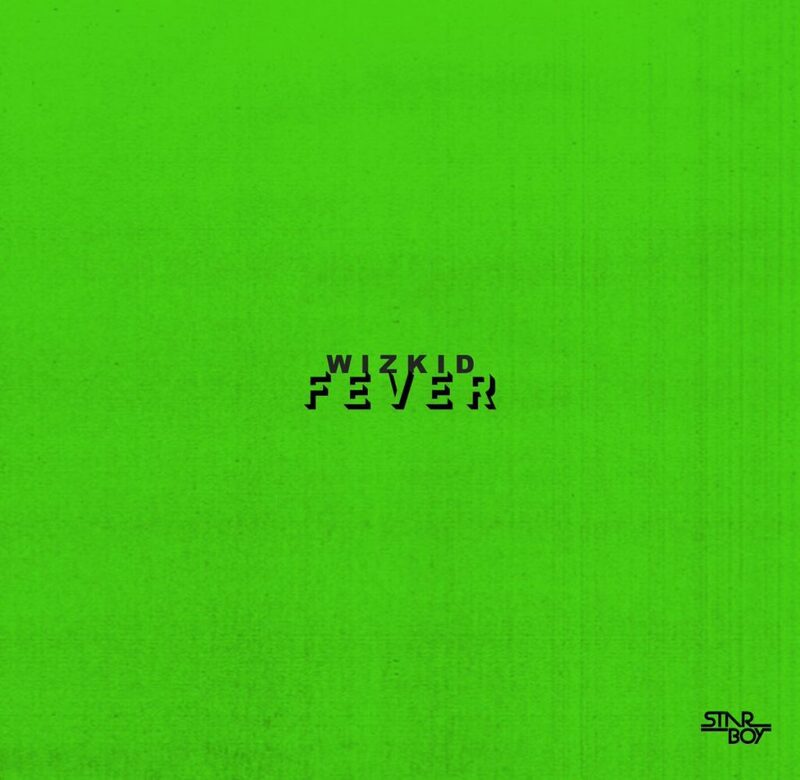 For those patiently waiting the Starboy Wizkid comes through with a new song for you all titled ‘Fever‘. The Nigerian pop star has been in the news in the past week, with backlash from his baby mama and the Loose Talk Podcast. Wizkid decides to ignore all the talk and focus on music. It was produced by Blaq Jerzee with Sax from Tosin. Listen, enjoy Wizkid – Fever below. Endeavor to share! I will always love my guy, wizkid no one.